The holidays tend be a time when I am reminded of why I became a teacher. There are concerts filled with doe-eyed kindergarteners in little three-piece suits and miniature prom dresses. There’s a half a day spent making snowmen out of tube socks. The excitement as we approach the big day is palpable; the growing amount of snow (about two feet so far) has only made the season all the more real. Outside the school, the kids have dug huge forts into the six-foot snow drifts that piled up above my windows, making our playground look like equal parts the surface of the moon and southwestern cliff dwellings. There is of course the other side of the whole affair. 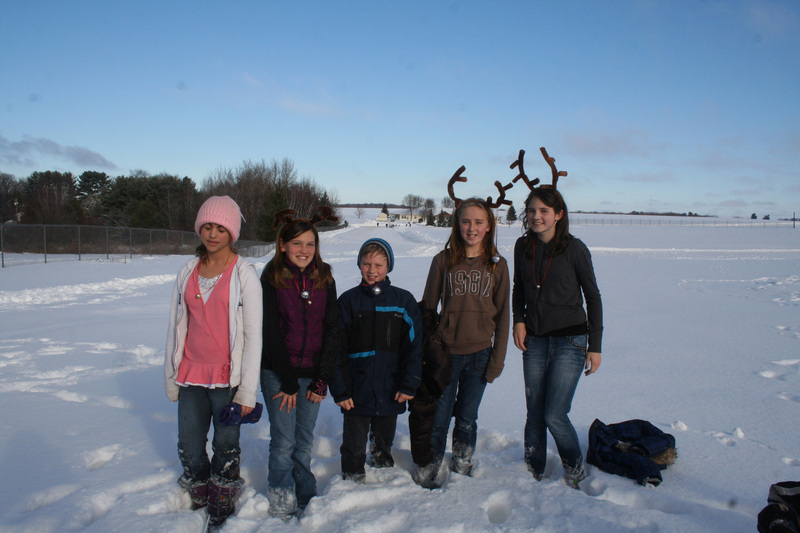 Those same doe-eyed kids trample snow through the halls, stomp all over forts and feelings alike. Getting any work out of these little cherubs is nearly impossible as they seem just so distracted by everything. I take comfort in the fact that the holidays and the absent-mindedness, as they do every year, will pass. 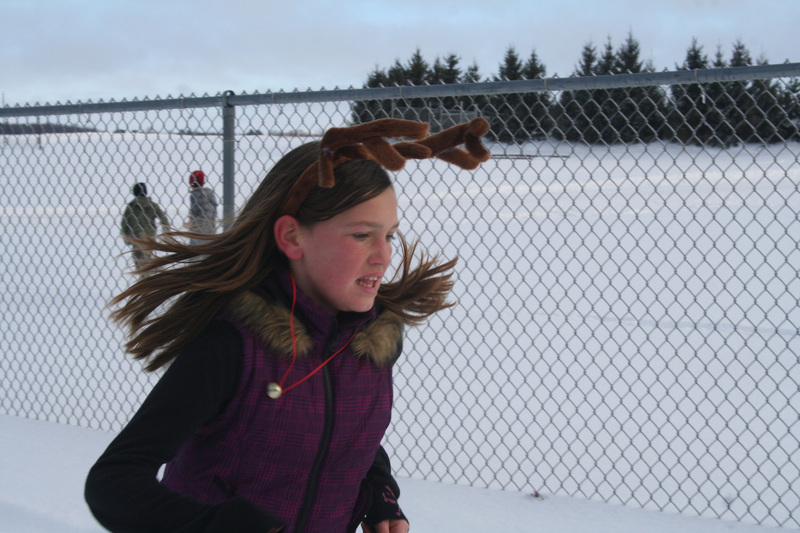 At Greenwood, the last day before break we have the Jingle Bell Run. Put on by our gym teacher Mrs. Weyer, the students do a cross-country run through our outdoor classroom blanketed in a few feet of snow. One last sprint, one last surge from our kids running through the snowdrift and everyone will be ready for a week-long break. I know I will.